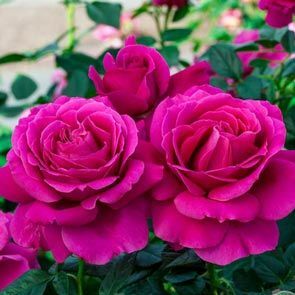 As vibrant as her namesake, our "Lady Rose" has a high petal count that creates big, showy, ruffled blooms that resemble a flapper's dress. 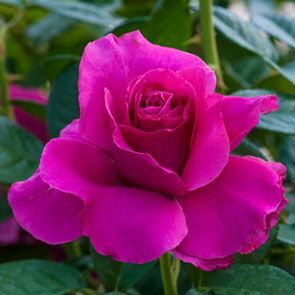 Strong-willed dark pink colour stays true! 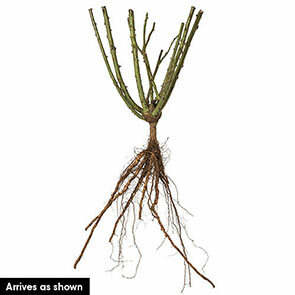 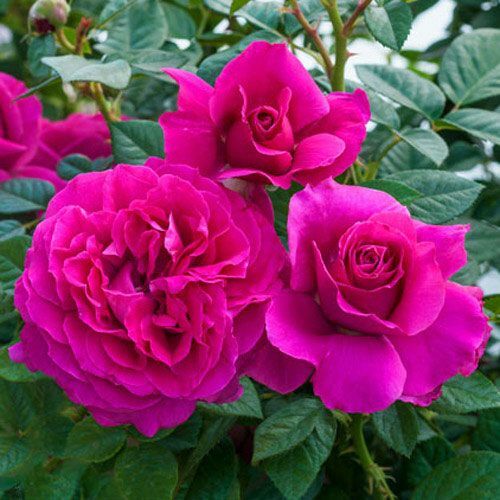 Plant this sweetly fragrant variety in a container or near the patio to enjoy its beauty and perfume.